Why Heathrow Meet & Greet Valet Parking? At Easy Solutions we offer you an excellent meet & greet off airport parking service at Heathrow airport for all terminals and Gatwick. 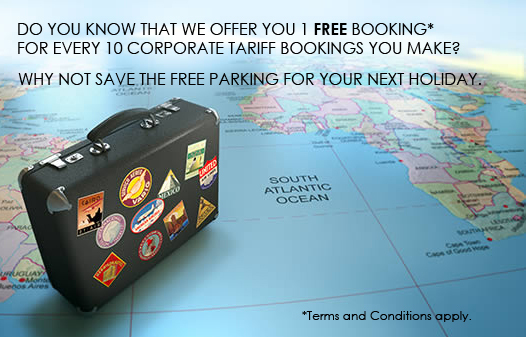 Whether you are on the way to a holiday or on a business trip we will ensure that we add to the pleasure of your journey by taking the hassle out of parking. Our experienced and friendly chauffeur will pick up your vehicle at the airport and take it directly to our secure car park where it will be kept until your return. We take great pride in providing an efficient service at an affordable price. Our promise is that you are the customer and the heart of everything that we do. We do it because we strive to be the best at what we do. Ultimately you are the pillar of our business. The location of our compound is ideally situated close to all 5 terminals at Heathrow. Hence, the transfer of vehicles to and from the airport will be a mere matter of 10-15 minutes. We offer both long and short term parking based on your needs. Whether you are on a business or holiday trip, Easy Solutions offers you a friendly and reliable service valet parking at Heathrow. We provide safe and secure off-site parking facilities at London Heathrow; all vehicles are driven safely to our compound, which is a short drive from the airport. CHECK THE COMPANY STATUS – Always check if the company is registered or has a valid trading name and is verified by Companies House or company check and is VAT registered etc. VALID LANDLINE – A verified company with an address should always have a landline to contact. 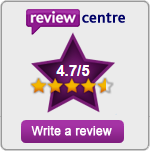 VALID TESTIMONIALS – Do not believe any feedback you see onsite. It can be edited to make it look legitimate. 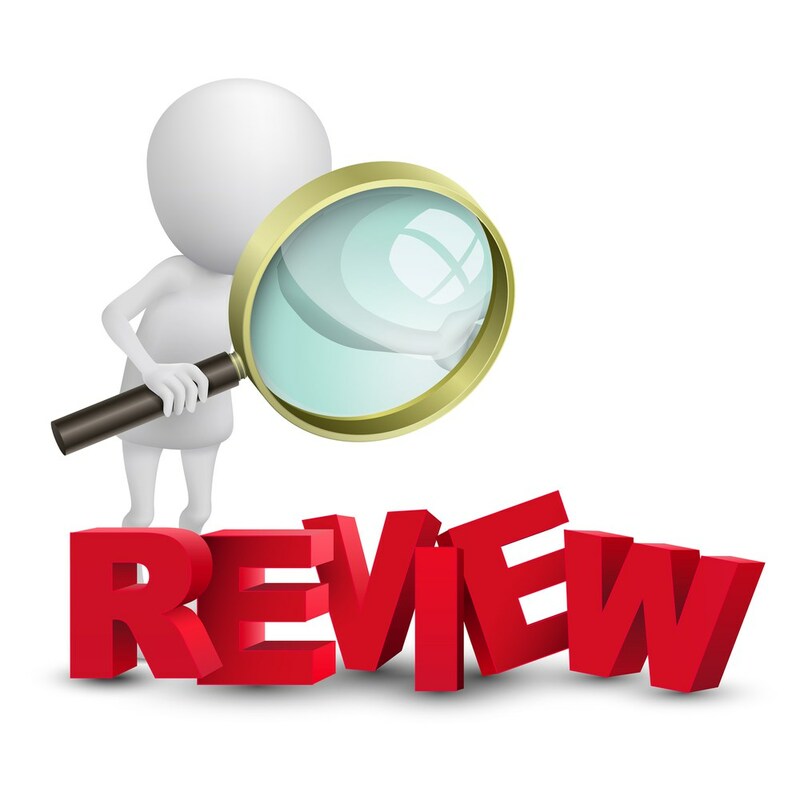 Always refer to a third party review company. 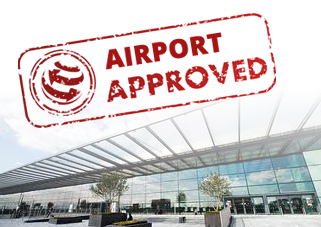 CHECK IF THE COMPANY IS APPROVED BY THE AIRPORT – So far there are only 9 companies approved by Heathrow to operate off-site valet parking after conducting vigorous checks. An approved company will always carry HAL passes. APPEARANCE – Would you be happy if someone turned up to collect your car wearing a hoodie and tracksuit bottoms? Guess not. Be careful of those companies. No high-visibility jacket with company name printed means COWBOYS! VALID INSURANCE – Always ask, “Who is your insurance provider?” If it’s not a TRADE-EX jockey policy, don’t even think twice about booking with someone else.